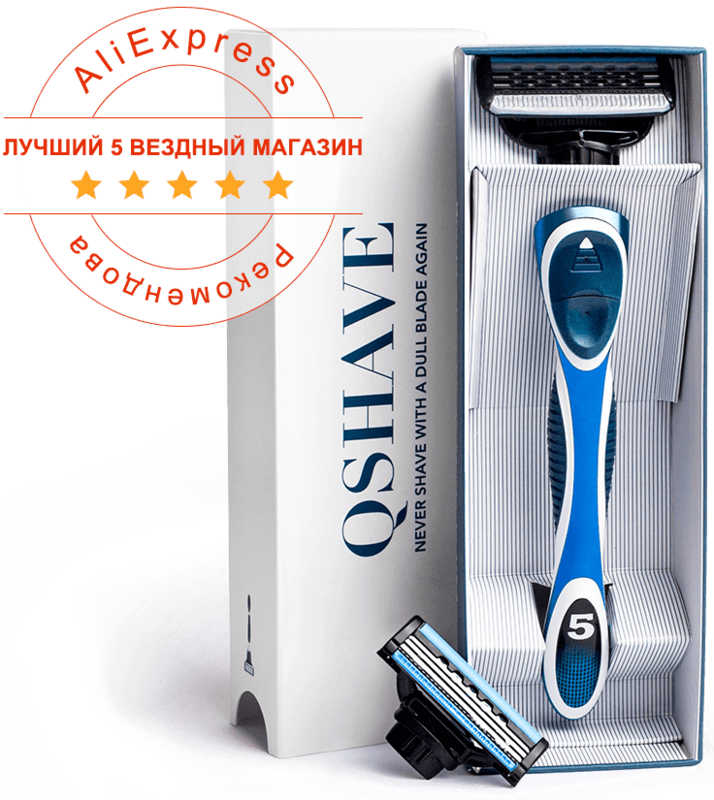 "Awesome shave and cheaper than Mach 3 !!" 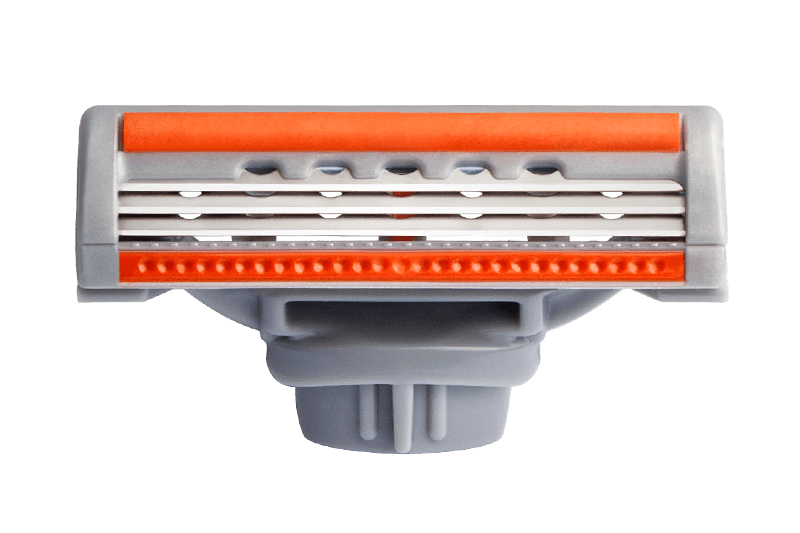 "Always sceptical of offers like this , but I must be honest trial pack came on time & the shave has been first class , I will reorder !!" "WHOA!!!!..... 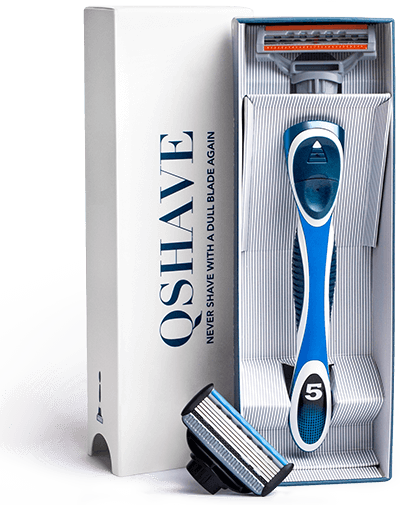 i thought the 3 blade was impressive....just used the 5 blade on 4 days growth..... i feel an order coming on"
"Got mine and have to say had a really good shave!!!! I will be buying again!!" "Been very impressed. 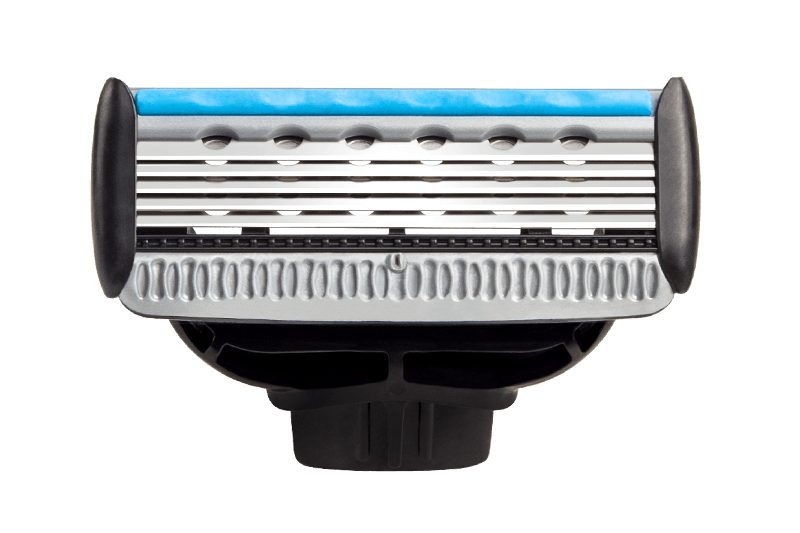 Will be ordering more"
"Best shave I've had in a long time, used both the 3 blade and the 5 blade cartridges"
The set includes the handle and two catridges with 3 and 5-th blade. The handle is not slippery, comfortable. The box contains detailed instructions. Quite good blade, did not cause irritation. Delivery about 3 weeks packed properly. Very high quality. 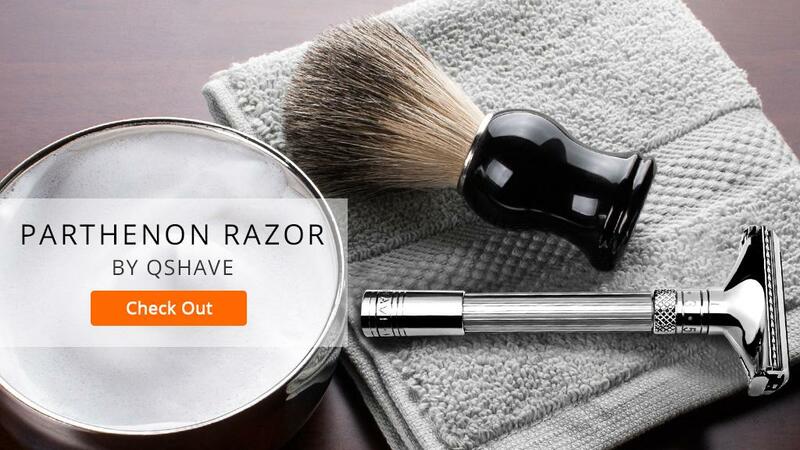 Clearly better than Gillette. Highly recommend! The set includes the handle and two catridges with 3 and 5-th blade. The handle is not slippery, comfortable. The box contains detailed instructions. Quite good blade, did not cause irritation. Delivery about 3 weeks packed properly. Very high quality. 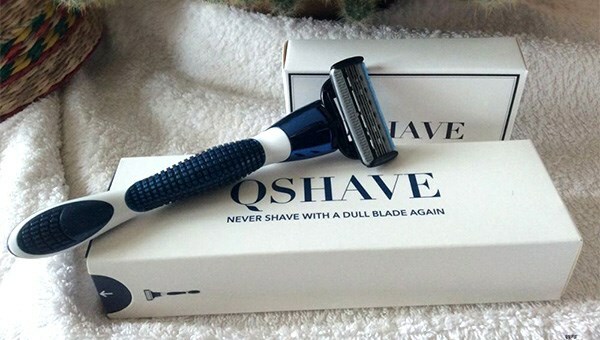 Clearly better than Gillette. Highly recommend!